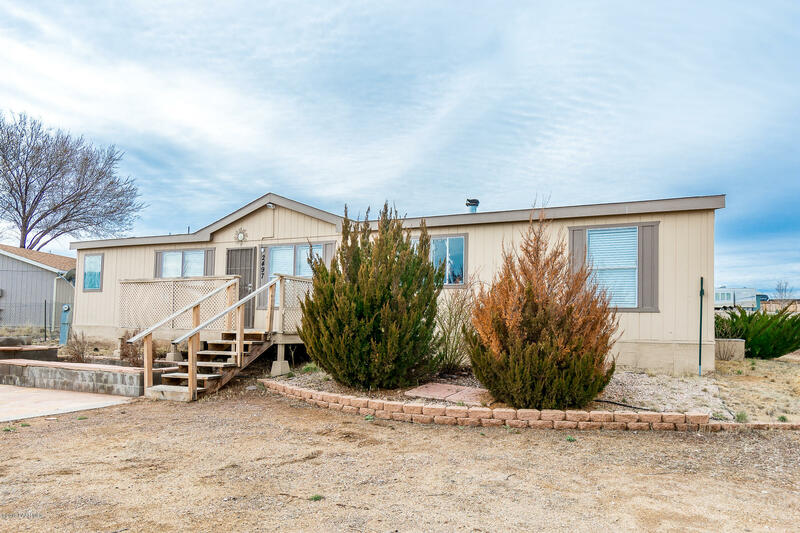 All Sunset Mobil/Sante Fe Ind homes currently listed for sale in Paulden as of 04/23/2019 are shown below. You can change the search criteria at any time by pressing the 'Change Search' button below. 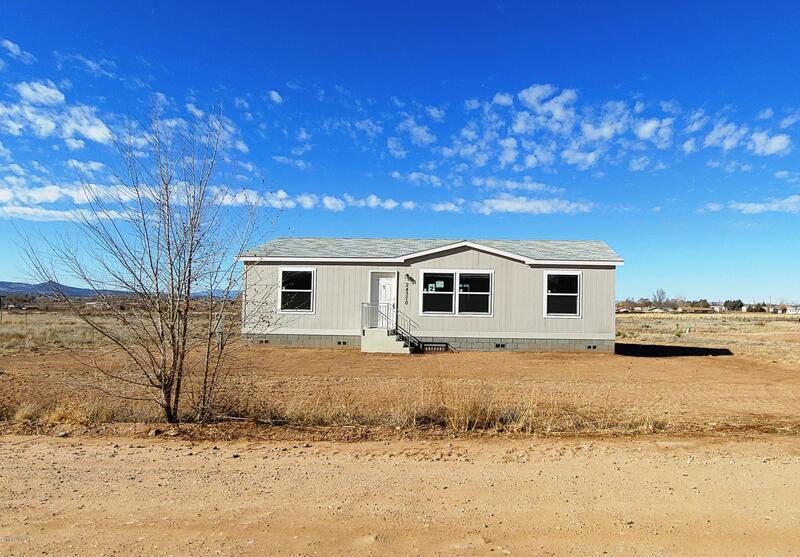 "Clean remodel in Paulden, New flooring, appliances, light fixtures, plumbing fixtures, and many other items. Come take a look." "2018 Champion Home which Features 3 Bedrooms, 2 Bathrooms, Split Floor Plan, Breakfast Bar, Gas Range, Beautiful Cabinets, Separate Laundry, 2x6 Construction. This Well Designed Floor Plan, Feels Open and Spacious. Located on approximately .52 Acres. Need 100% Financing??? This Home qualifies for 0 Down USDA Financing. (Taxes are on the Land Only) Call for Lender Information." 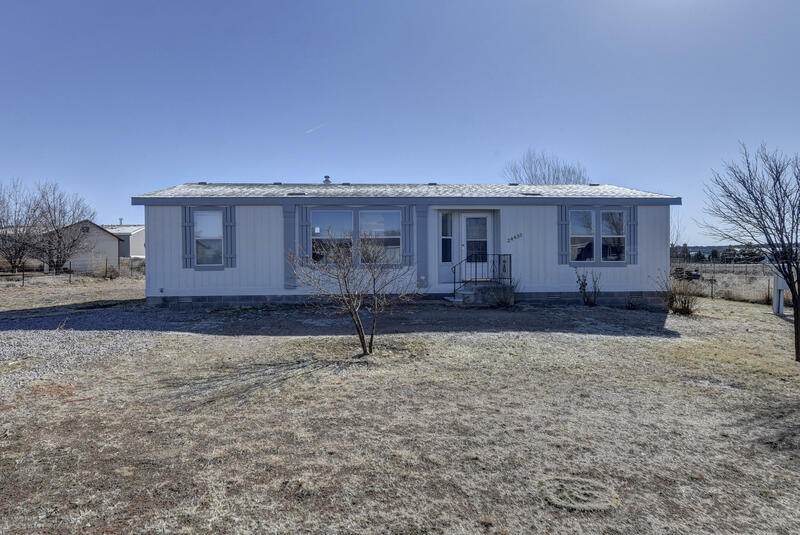 "Nicely updated home on almost half acre! Newer laminate flooring, newer carpet. Large kitchen with views out the front window. Spacious living area with dining combination and wood burning fireplace. Large master suite with large jack and jill style walk in closet and 2 bathrooms: one with soaking tub and one with newly tiled shower each with its own toilet and vanity. Large laundry area and split plan. Great views surround the property. Enjoy getting away from it all!"